This lovely young chap is Buble! 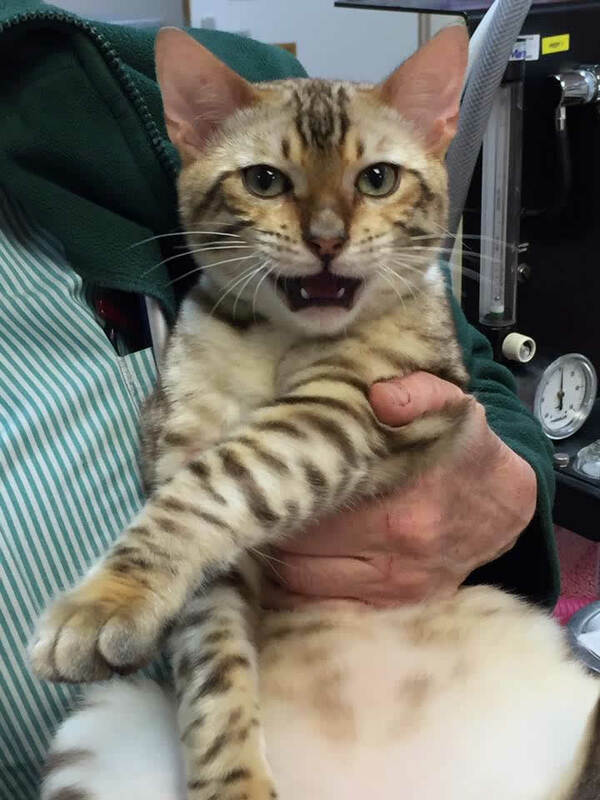 He is a 5 month old Snow Seal Mink Bengal cat and isn’t he seriously handsome!! ? Buble belongs to Jenny, who is one of the many caring members of our Nursing Team. He is taking part in his very first competition and we wish them both the best of luck! On the subject of gorgeous kittens; we are honoured to have the Cherwell Cats Protection as our clients. Thank you for your kind words and lovely photo updates as shown below! We have a rather amazing story to share with you all. On 19th April Bella had given birth to 5 kittens. 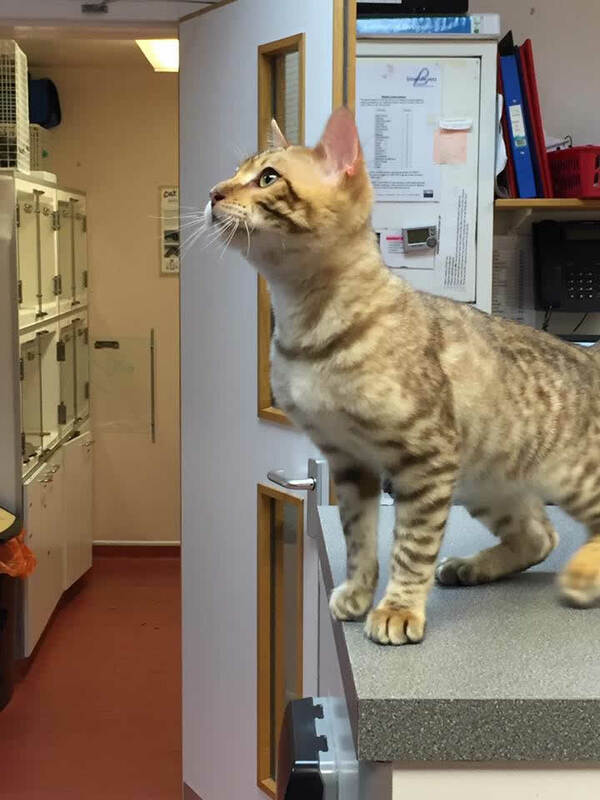 Being only 6 months old herself, she had sadly lost 3 of the kittens ?. 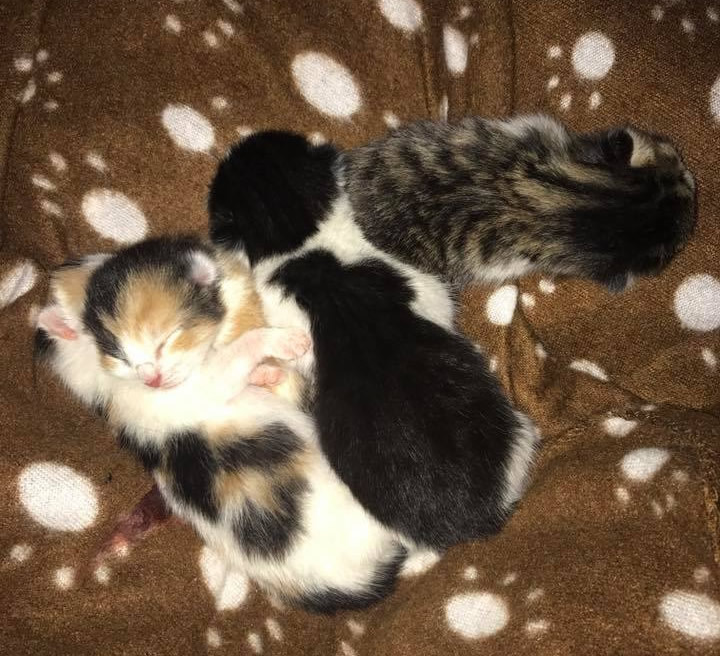 She had given birth to them on the concrete floor and hadn’t fully cleaned the kittens up. We were all absolutely devastated but just pleased Bella was ok and feeding her remaining kittens. We moved the dead kittens out of Bella’s way into the sun. These kittens were completely lifeless no matter how hard we tried to resuscitate them. Within a few minutes 2 of the kittens began to move, we were all in complete shock and grabbed the kittens and rushed them inside to try and save them. We quickly decided that they needed to see a vet so we rushed the lifeless kittens to the vets. 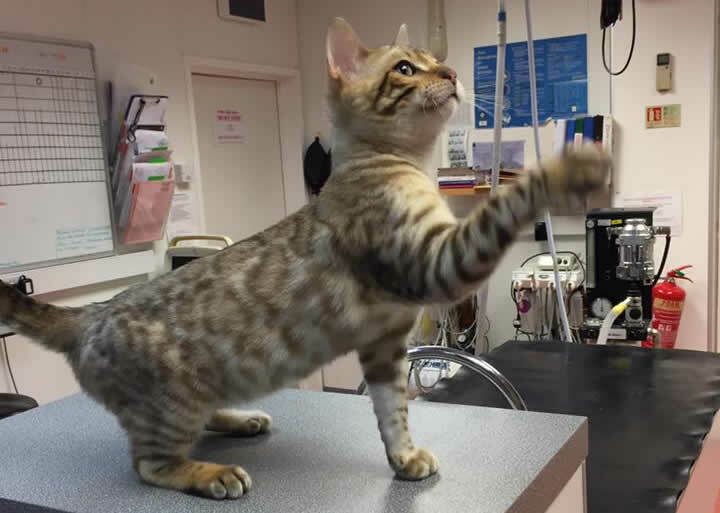 We didn’t have much hope for the kittens pulling through….but Bicester Vets you saved them! When we arrived you had oxygen masks and a team of people waiting. Bella was brought to us as a stray but that didn’t effect the level of care you gave. We cannot tell you how thankful we all are and how amazing you are! Thank you to everyone who helped Bella save her kittens and keep them alive. It is still very early days but we never imagined they would look like they do now.